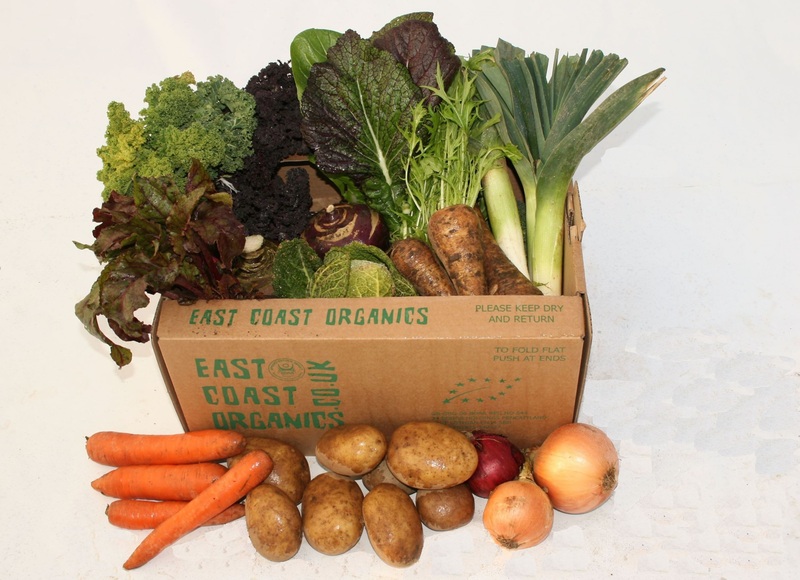 This page is for new fruit and veg box scheme customers only. If you are an existing or returning customer, please log in here. Please note a one off £3.00 reusable box charge will be automatically applied to the £19.45 and £25.45 boxes. Please note a £1.00 delivery charge will be automatically applied to all deliveries under £12.00. 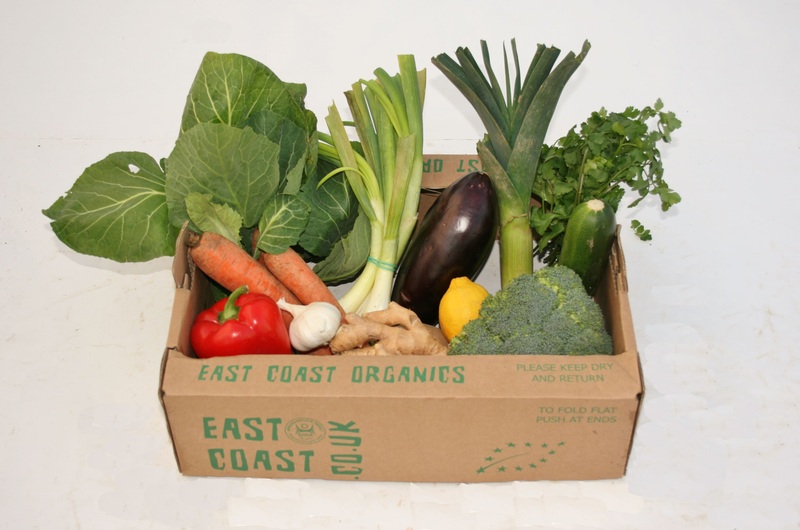 If you wish to order a bespoke selection of veg and non- veg items (minimum spend £25.00) from our online shop (new and existing customers), please use our online shop instead.